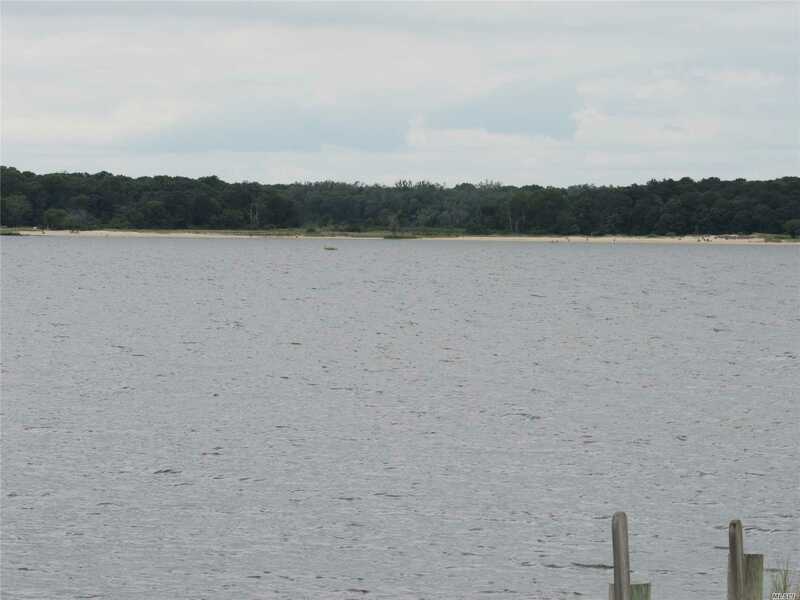 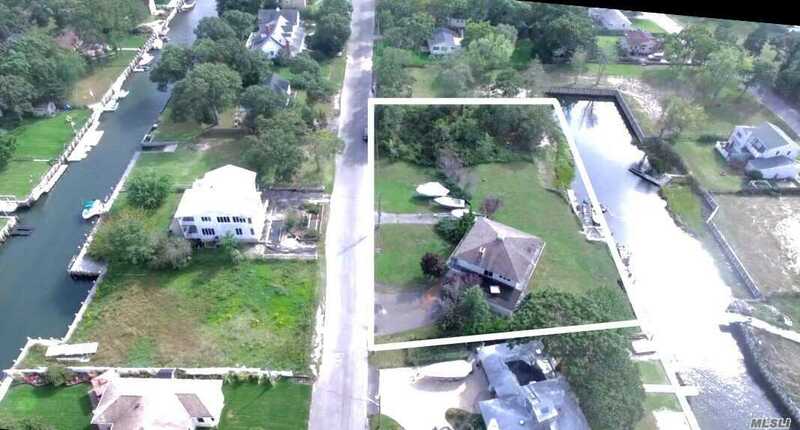 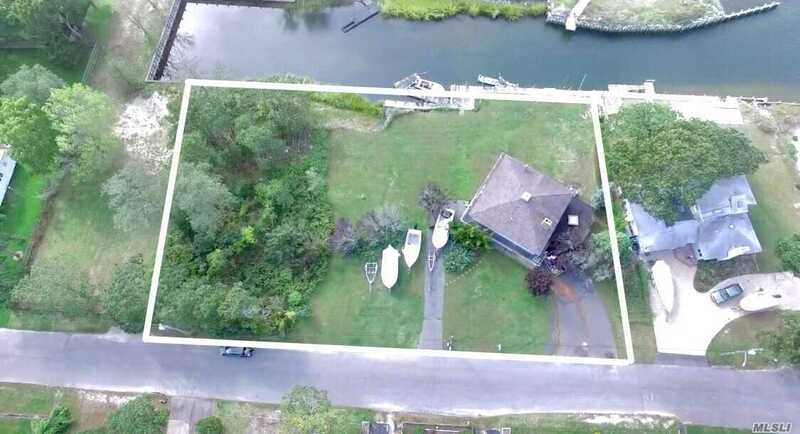 Elevated Ranch On Bulkheaded Canal With 2 Adjacent Lots Offers Waterfront Lifestyle With Boating Access, Deeded Sandy Beach 200' Away, And Waterviews Featuring Gorgeous Sunsets. 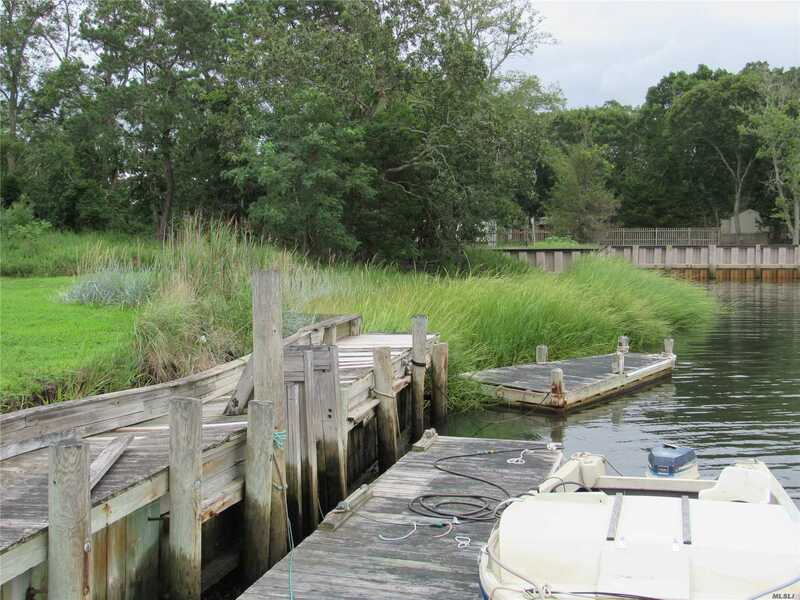 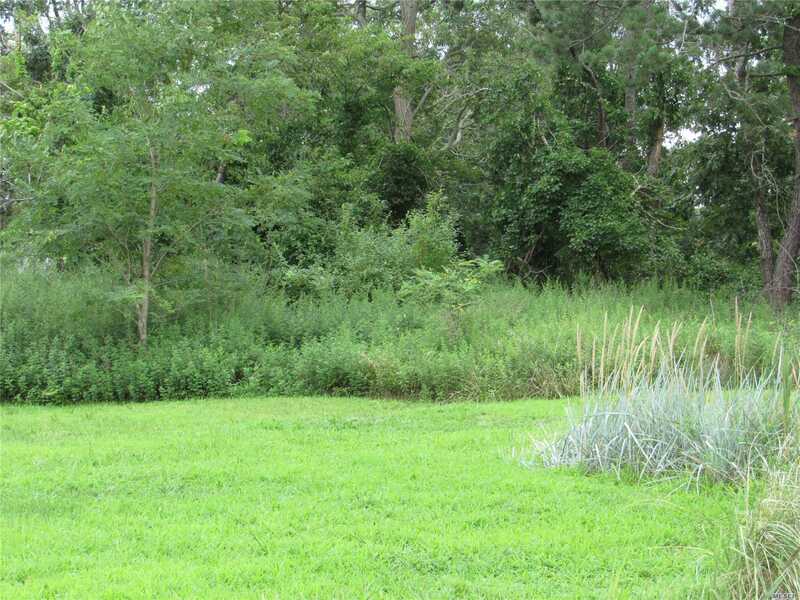 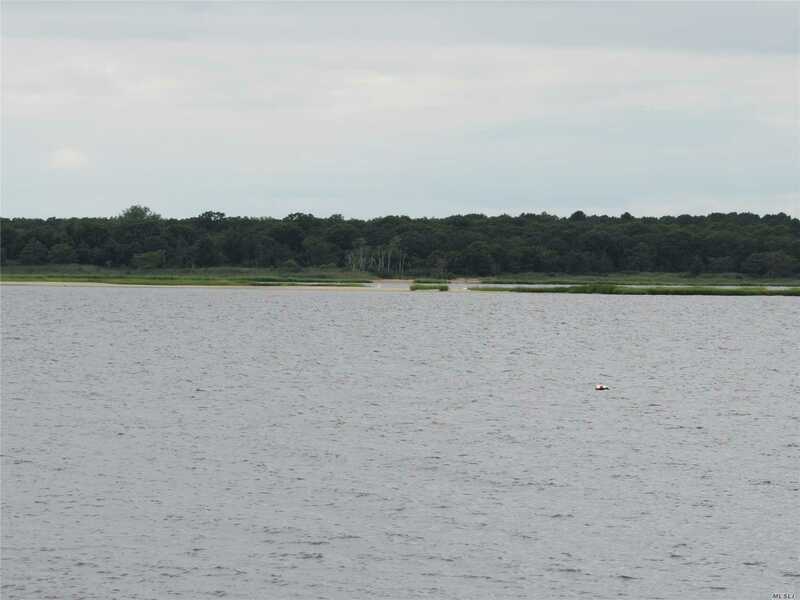 2 Additional Waterfront Lots (65.1, 65.2) For Privacy Or Possible Development. 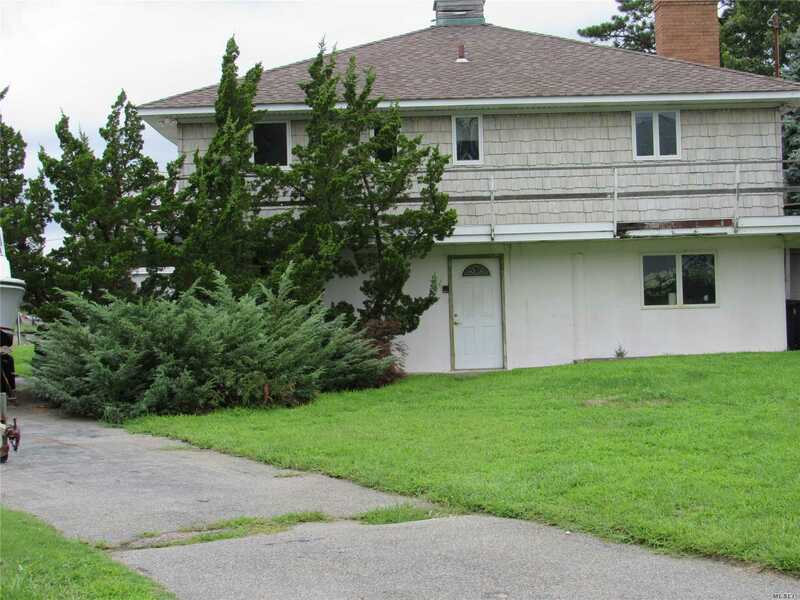 Home Features: Lr/Dr W Stone Fpl, Lots Of Windows And Wraparound Deck, Eik W/Solid Oak Cabinets, Mbr W/Ensuite Bath And 2nd Br W/Guest Bath. 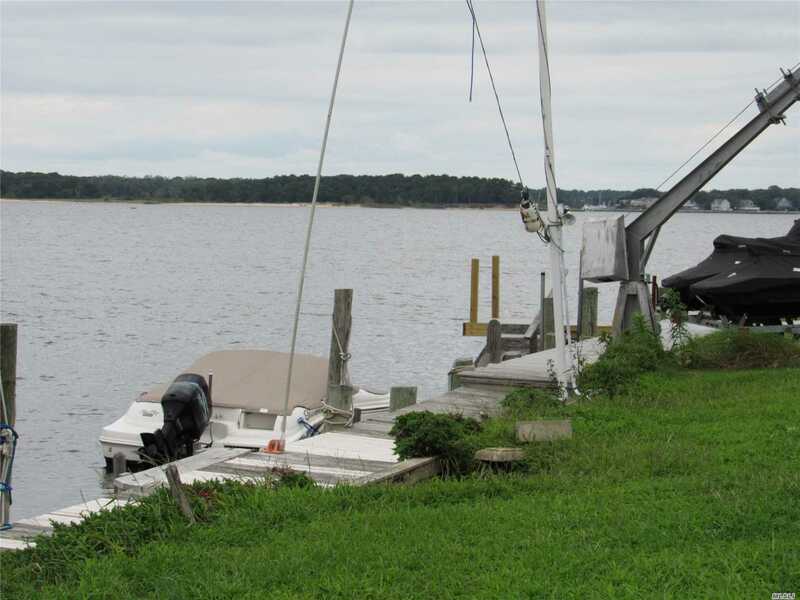 Needs Some Tlc, But Offers Opportunities. 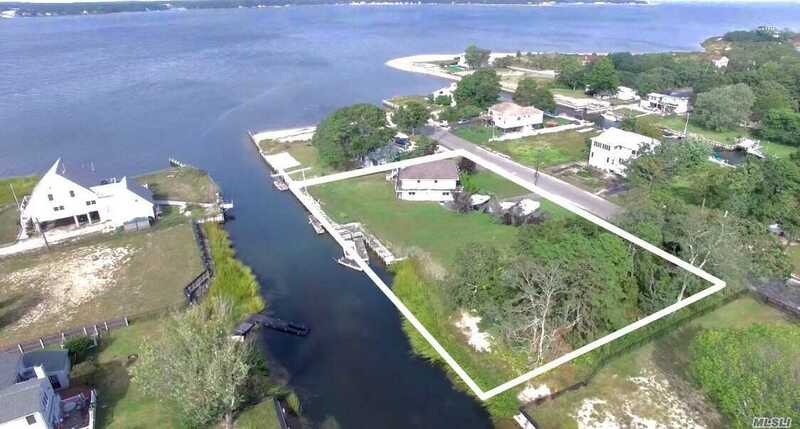 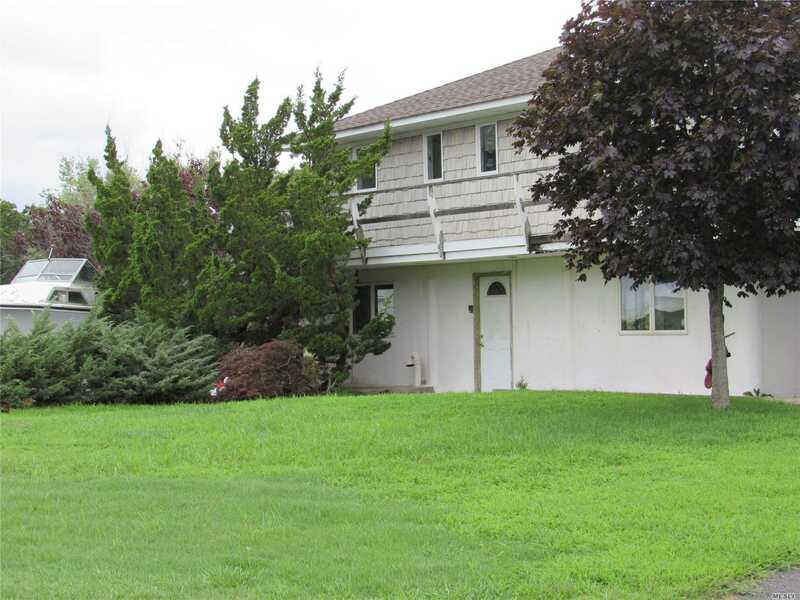 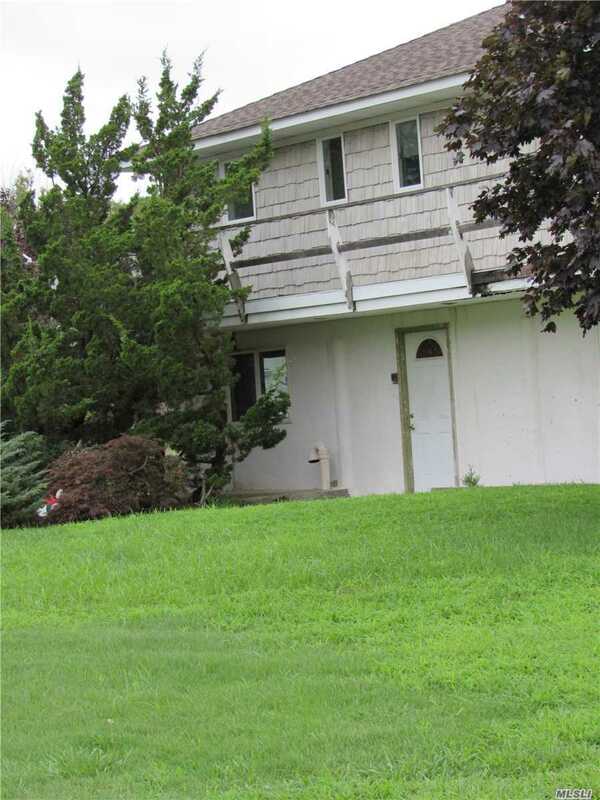 Easy Access To North Fork Wineries & South Fork Beaches.